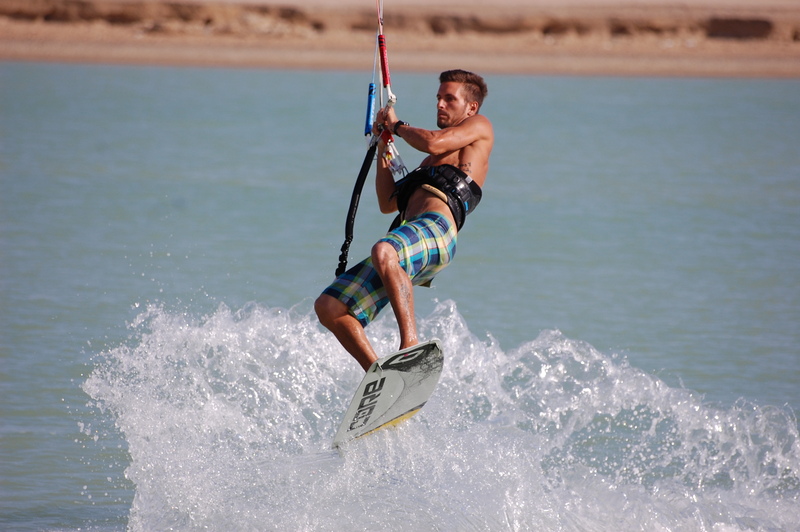 Treat yourself to a Christmas holiday kite al Kitesurfing Villa di Ras Sudr, Paradise Kitesurfing on the Red Sea, and takes advantage of the fabulous offer CHRISTMAS 2015 7+2! And not only! If you book 14 nights and for more 4 in REGALO! Also special discounts on courses for beginners and also receive the special HOLIDAY KV +2 card, that gives you two additional nights stay organized at the Kite Village in 2016! 1) Two nights free for at least 7 nights in a single room, double or triple or four nights free for at least 14 nights in a single room, double or triple. 2) If you are a beginner and want to treat yourself or give someone one of our courses, Christmas can do getting the 15% discount! 3) Come to Kite Village at Christmas 2015 e ricevi la speciale card HOLIDAY KV +2 that allows you to add two night stay at any holiday booked by 01 April 2016 to the 31 November 2016. The promotion can not be combined with any other promotions. The offer is valid for arrivals from 01 December 2015 with the maximum return 31 December 2015. The discount 15% on courses it applies only to courses for beginners KV and KV BEGINNER BEGINNER PRO. 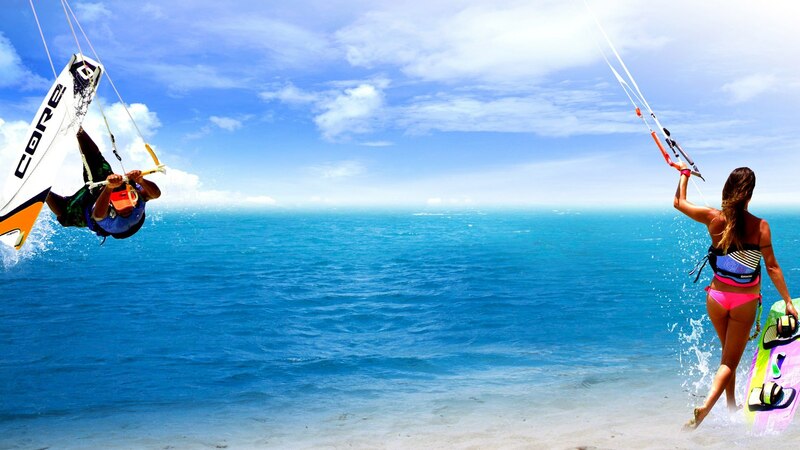 Kitesurfing Village can organize your whole holiday in a simple and quick. Airplane flight, transfer, stay and any courses or equipment rental. Direct scheduled flights from Rome and Milan flights and flights from all other cities in Italy. 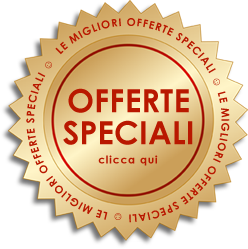 Special Offer AUTUMN 7+2 and 14+4! 7 (14) the purchases and other nights you 2 (4) you give us the! Back by popular demand the offer 7+2 and 14+4! And this time for fall 2015. Offer valid for the months of October and November!. For any stay of at least 7 nights in double or single, other 2 the nights you give us! And if you book a stay of 14 nights do you giving away other 4 for a total of 18 nights in Paradise Kitesurfing! 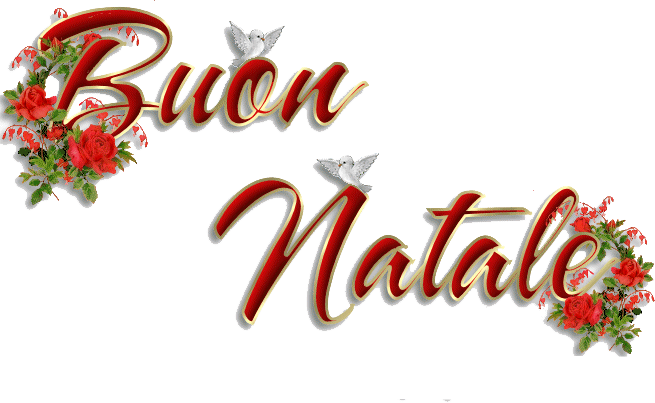 8̶ ̶ giorni / ̶ ̶7̶ Notti : 330 Euro person – that become 10 days / 9 nights !! 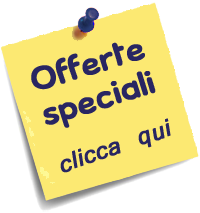 1̶0̶ giorni ̶ / ̶ ̶9̶ Notti : 400 Euro person – that become 12 days / 11 nights !! 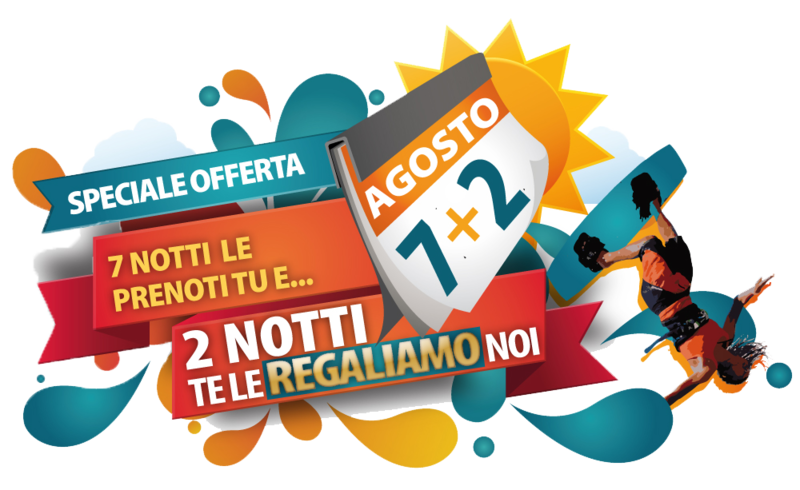 1̶5 giorni ̶ / ̶ ̶1̶4 Notti : 575Euro person – that become 19 days / 18 nights !! KV BEGINNER PRO (exclusive Kite Village): Intensive 17 hours to beginners who want to become pro riders in the shortest possible time. For details of the During contact us via email or phone or whatsapp. KV BEGINNER: course for beginners 9 hours of tutoring. At Kite Village you will find the best materials for car: Core Kites, Core Fusion Boards, Nobile Boards, Flysurfer and more. BEAT THE CRISIS! 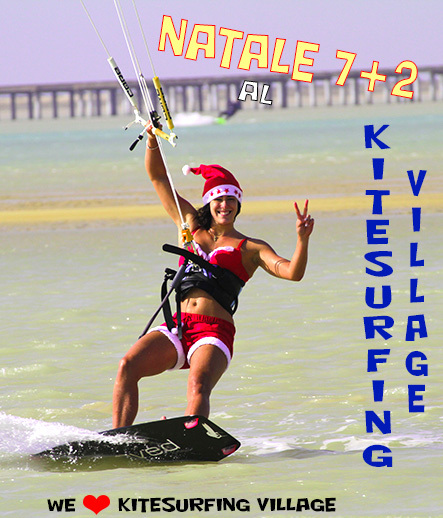 Special August 7 + 2 al Kite Surfing Village! Prices go up everywhere to August! And the holidays become more expensive. Airline Tickets, hotel, fuel…all! 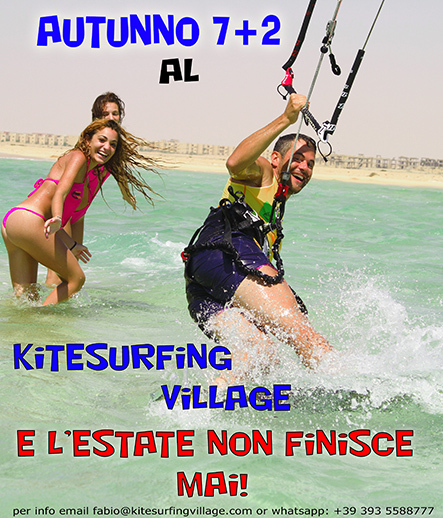 Il Kitesurfing Village di Ras Sudr NO! On the contrary! We decided to give you TWO NIGHTS for each 7 nights purchased! La CORE KITEBOARDING is a German manufacturer with high quality standards and design technologically advanced. As per tradition, the German, CORE offers only top-performing. The biggest Kite Camp in Egypt organized by the team of Kitesurfing! PKRA Junior Championship 2014. Many small samples ready to become the new World Champions! Toby Braeuer e l'AirStyle. His DVD contains 666 Airstyle maneuvers to inspire lovers dell'AirStyle. Impressive! The Airstyle is coming more and more into fashion among the more experienced rider and not! Hovering in the air while performing maneuvers unique sensations! Simone Giuliani at Kite Village jump but for some reason the only thing that remains out of the water is the BANANA BOH ...!